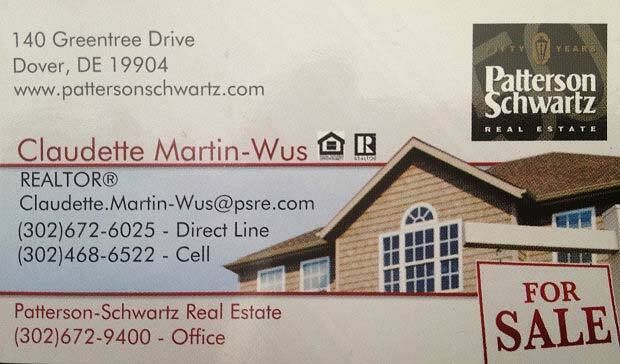 Claudette is a real estate agent with Patterson-Schwartz Real Estate. Dedicated to providing excellent customer service, Claudette works to educate her clients on current real estate trends to provide a better advantage when dealing with real estate transactions. Claudette has experience working with investors, as well as traditional buyers and sellers. DELREIA Members receive free comparative market analysis; 1% commission discount on property listings.